A place to get yourself back in to sanity from the work stress. 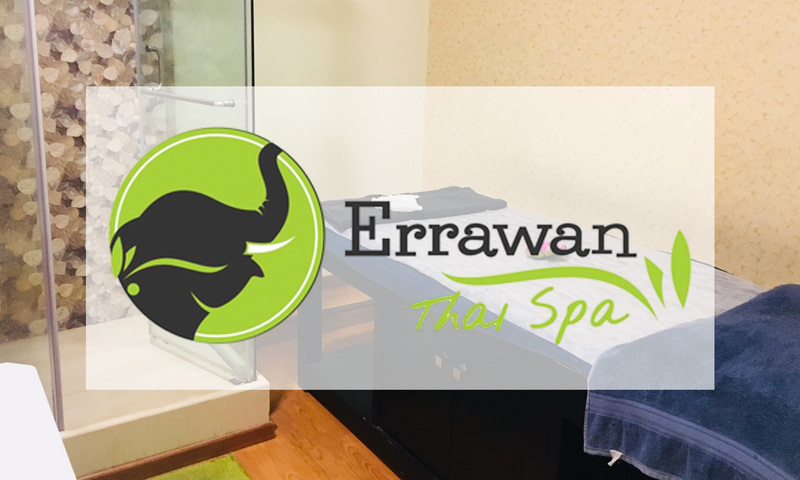 Located in Bokadev, Ahmedabad, Errawan Thai Spa offers their customers a variety of full body massages, foot reflexologies, back, shoulder massages & more for both men & women. The therapists are highly skilled and they are certified and experienced in the art of being a masseur. The ambiance is chic and pleasant. So head to Errawan Thai Spa and come alive!